Code Etch is a web application that creates class diagrams by parsing source code from a github repository. 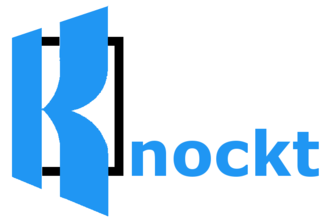 Knock and you're there; a way to let your friends and family easily ping you. 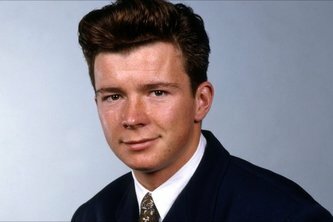 Have you ever wanted to play in a virtual sandbox using a Kinect with lens flare and Rick Astley? Neither have we.